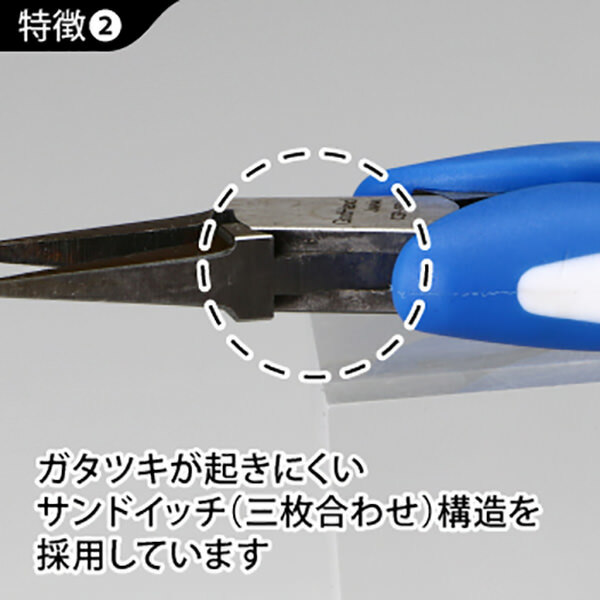 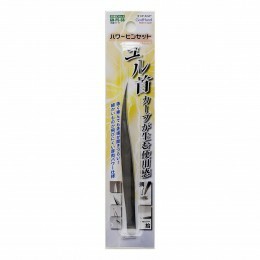 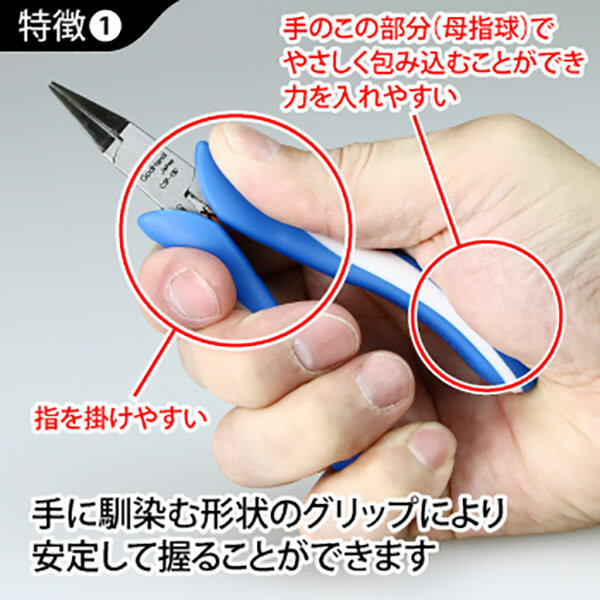 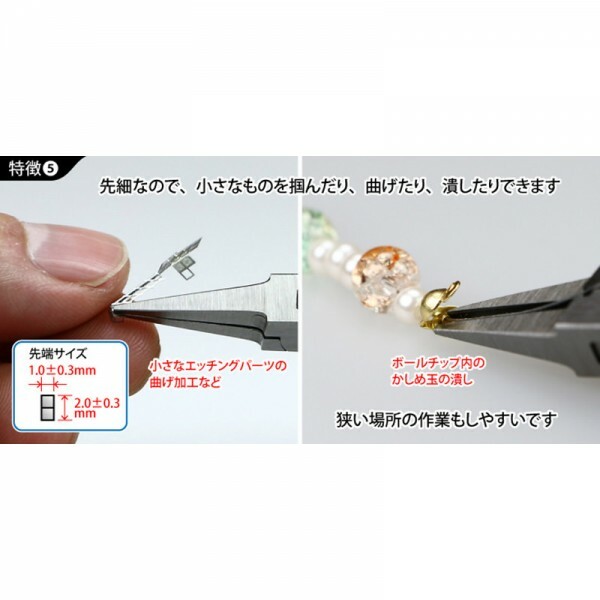 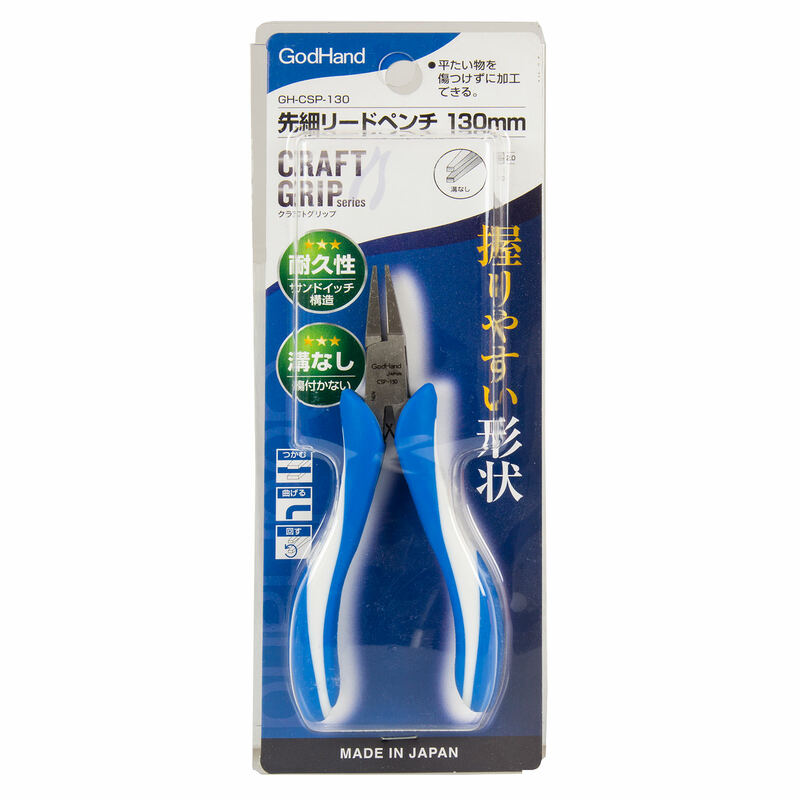 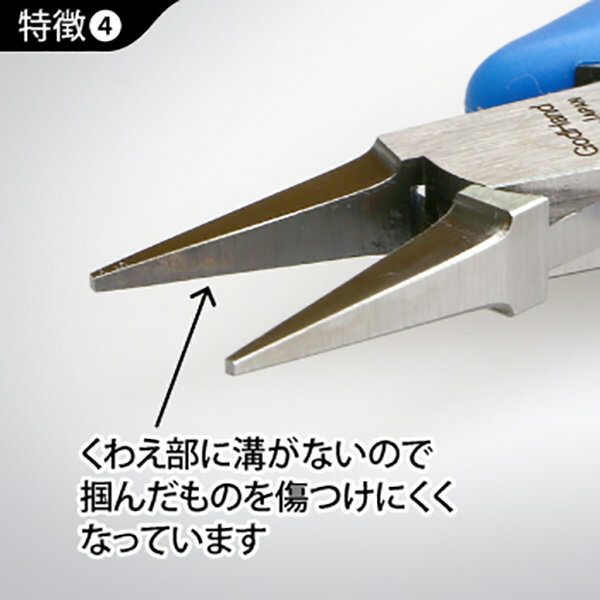 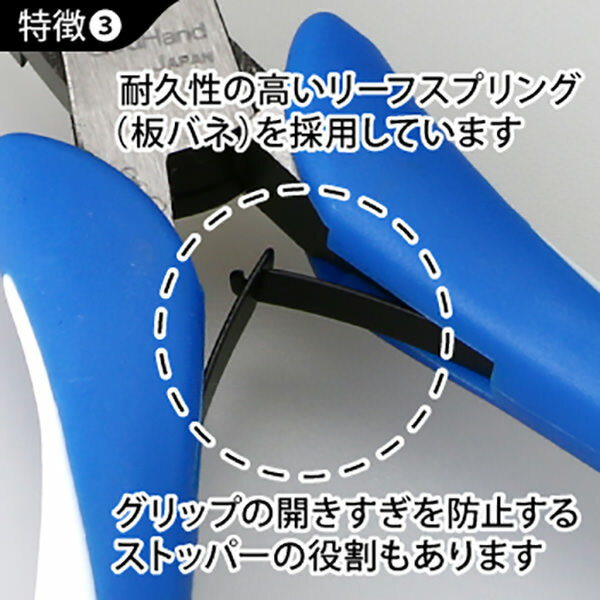 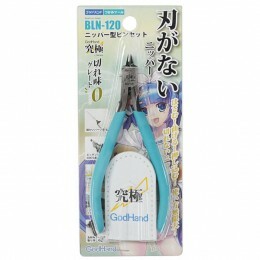 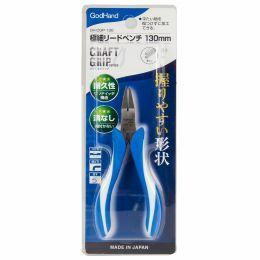 Japanese made craft grip fine tapered lead pliers, suitable for modelling, crafting, jewellery making and other activities where grasping a small object and holding it firmly is important. 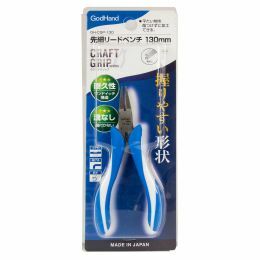 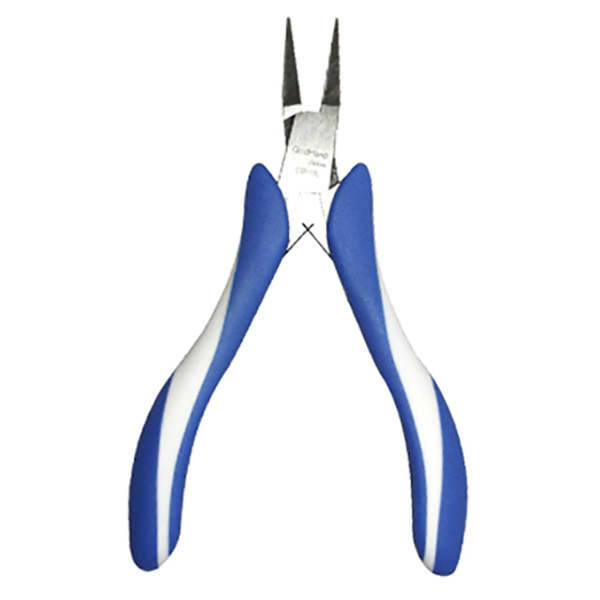 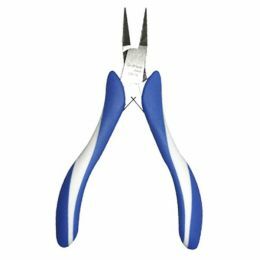 There are no grooves on the tapered grippers making these pliers ideal for holding and bending small metal objects without scratching them, such as photo etched scale model parts or jewellery beads, wires, etc. 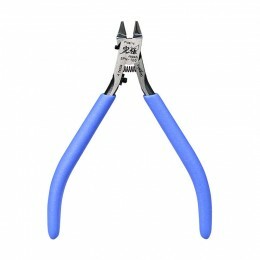 Craft grip handles ensure these pliers are comfortable to hold for hours on end!